What are concentric circle templates and sections? The Concentric Circle sections are similar to circle sections, but instead of the circles being separated into split sections, they are in rings. This helps you to visualize a group of data within a group of data. We offer two, three, and four ring concentric circle templates for you to choose from. An example of the three-ring Concentric Circle template can be seen below. 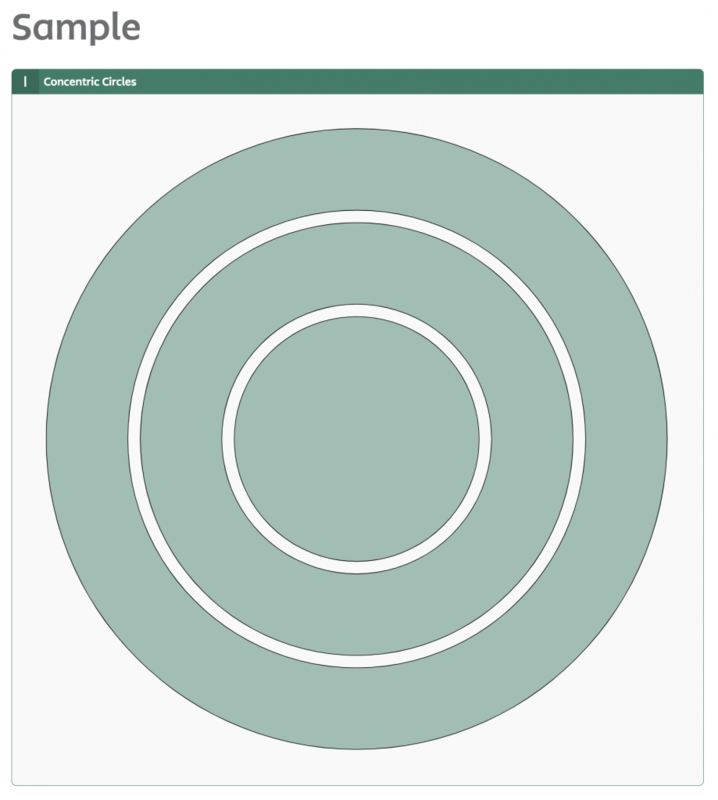 Find a concentric circle diagram in our template gallery. 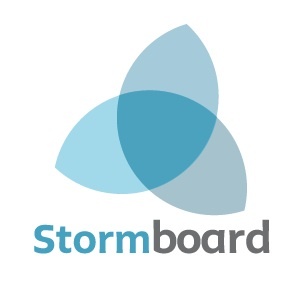 Note: For Business and Enterprise subscribers you can add a Concentric Circle to any section by changing a section type in your Storm and selecting "Shape". Concentric Circles are found under the "Bullseye" type.